2018 Woodbine Oaks winner Dixie Moon and multiple G2 winner, Mr. Havercamp are both finalists in two categories for the upcoming 2018 Sovereign Awards. The now 4 year-old filly Dixie Moon and 5 year-old gelding Mr. Havercamp are trained by Catherine Day Phillips and bred and owned by Sean and Dorothy Fitzhenry. Dixie Moon is a finalist for Champion Three-Year-Old Filly and Champion Female Turf Horse and Mr. Havercamp is a finalist for Champion Older Male and Champion Male Turf Horse of 2018. Dixie Moon, by Curlin out of the Fitzhenry’s Rahy mare, Dixie Chicken was a MSW winner in her career debut at age 2; finished a reputable second in the G1 Natalma Stakes; won the Cup and Saucer Stakes; was sixth in the G1 Breeders’ Cup Fillies Turf; before finishing off the season with a win in the Ontario Lassie Stakes. She was also a finalist for Champion Two-year-old filly of 2017. 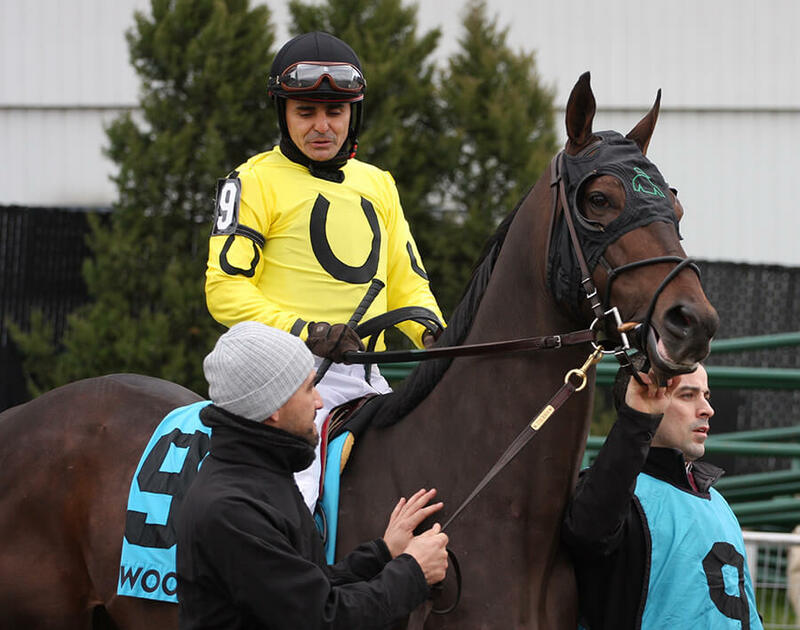 In 2018 Dixie Moon narrowly missed the win in the G3 Selene Stakes before duelling with Wonder Gadot in the stretch to prevail in the Woodbine Oaks and was second in the Wonder Where Stakes. 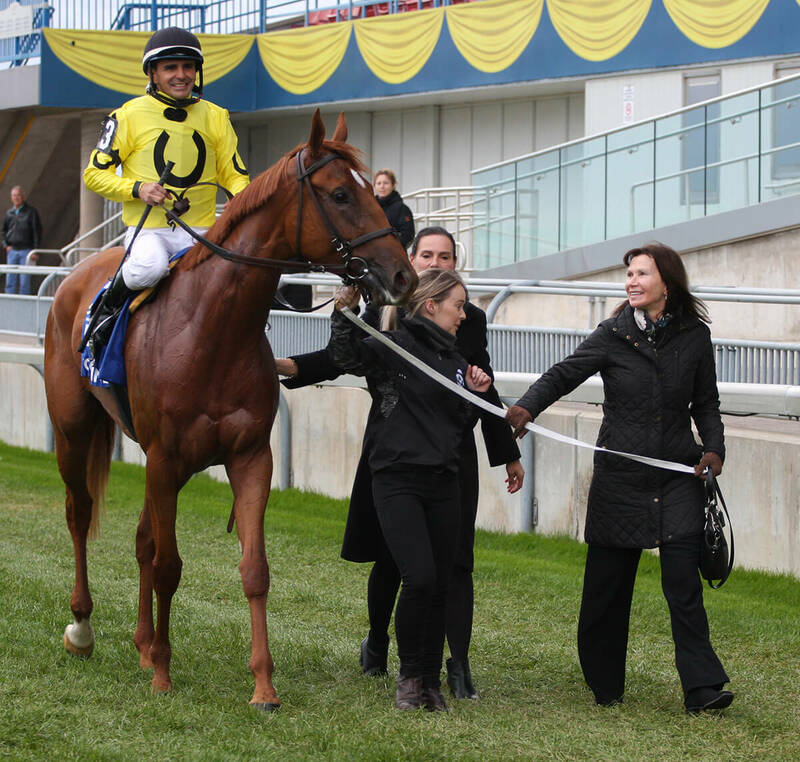 Her last start at Woodbine for the season, Dixie Moon bested the field in the Carotene Stakes. Dixie Moon earned more than $350,000 with 2 wins and 2 seconds in 8 starts in 2018. Beginning his career at age 3 in 2017, Mr. Havercamp, by Court Vision out of the Medaglia d’Oro mare Tennessee Lamb won his first two career starts along with the Vice Regent and Bunty Lawless Stakes. He won the Steady Growth Stakes in his 2018 debut and followed by a win in the G2 Play The King Stakes, a valiant second in the G1 Woodbine Mile and another G2 win in the Autumn Stakes at Woodbine. Mr. Havercamp earned in excess of $400,000 with 3 wins and a second in his six starts of 2018. The Champions of 2018 will be announced at the Jockey Club of Canada’s 44th Annual Sovereign Awards Ceremony on April 18 in Woodbridge, Ontario.